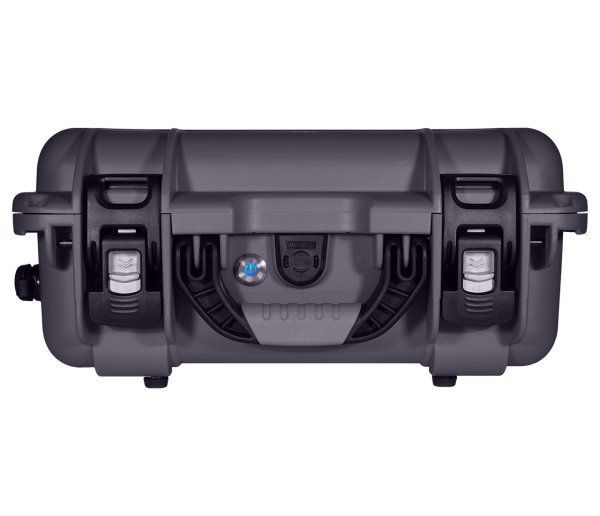 The PDN LITE is a secure, Mobile Emergency Comms Case provisioned with all the hardware and software components needed to deploy a pop up network on the go. 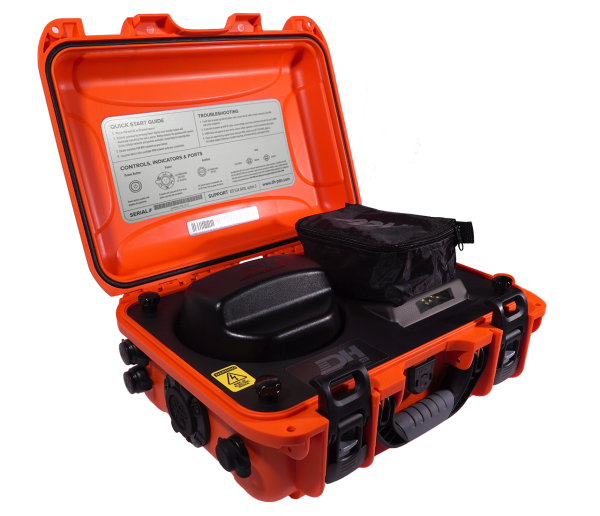 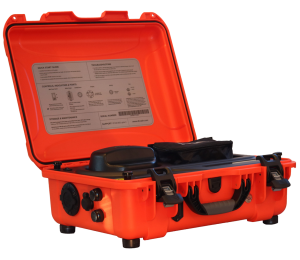 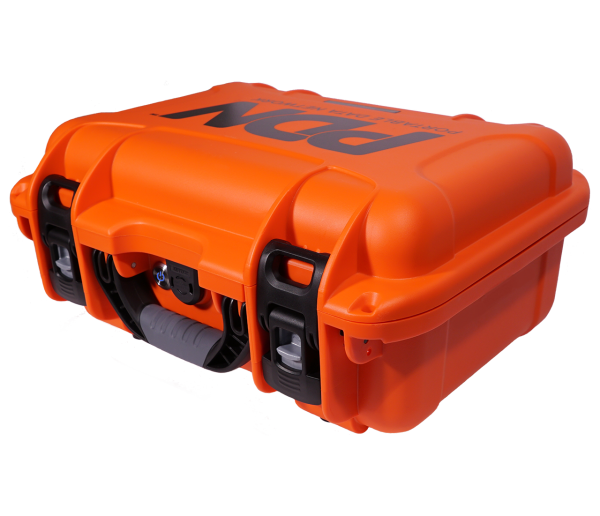 It’s a rugged closed-case Solution that becomes the ultimate “WiFi Hotspot”, “Network-In-A-Box”, and a ready, accessible “go kit” for cellular, digital-data communications. 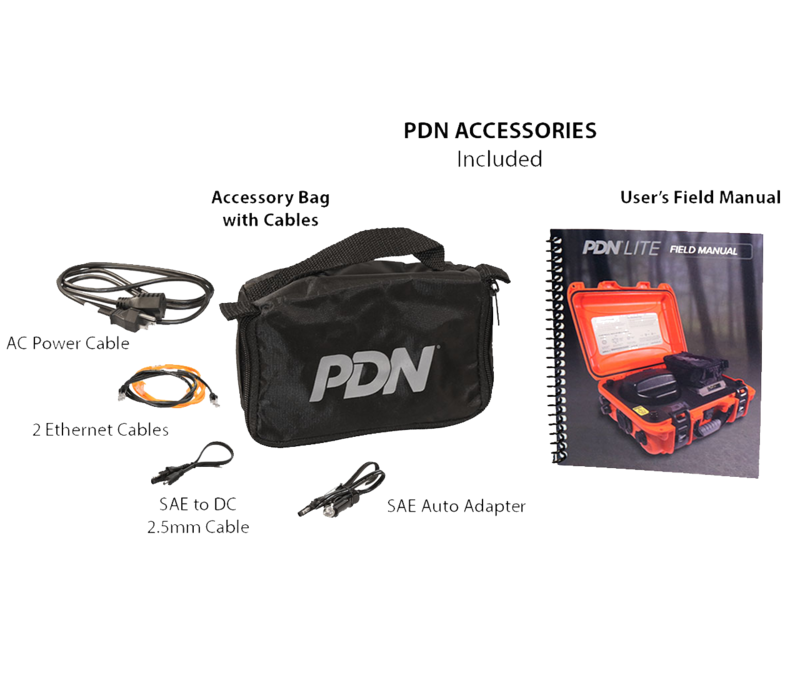 The PDN utilizes high-gain cellular connectivity to allow its end-users to access and push & pull digital-data as needed per application. The PDN LITE is ideal for users who need a mobile, secure and private Internet connection, but know they’ll have access to power for AC or DC plug-in. Projects WiFi Access up to 700 – 900 ft.
Plug in the PDN LITE with AC or DC power source. 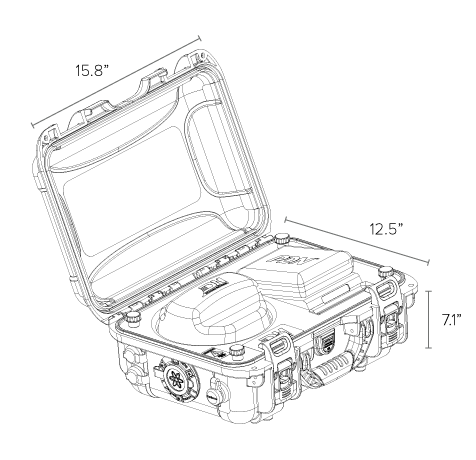 Locate the available PDN LITE WiFi network in your device. Log your device into the available PDN LITE network with your credentials. In just minutes, you’ll establish a secure, Internet connection.